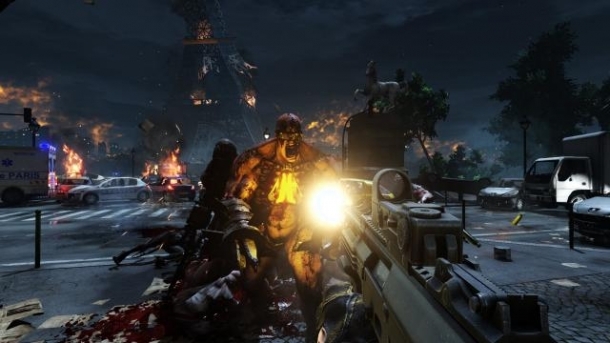 Killing Floor is a first person shooter franchise. The debut title, Killing Floor, released in 2005 as a mod for Unreal Tournament 2004. 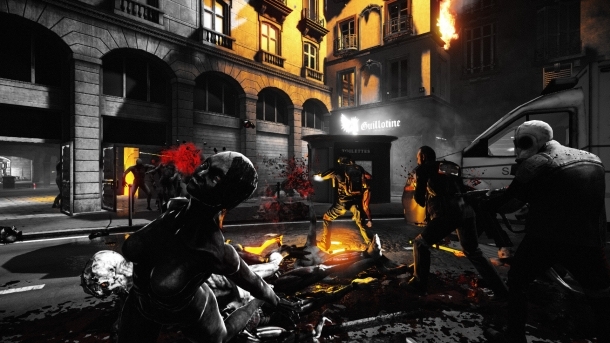 This original title was subsequently released as a stand-alone title in 2009 to commercial success, which prompted a sequel, Killing Floor 2.